medical devices throughout the world. 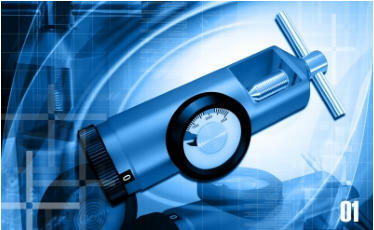 Advena USA has over 12 years experience in domestic and foreign regulatory affairs for medical devices. We have assisted small, medium and large foreign and domestic companies in the successful completion of their establishment registrations, product listings and marketing applications in the US, EU, China, Australia, Brazil, Bahrain, UAE, Turkey, Belgium, Canada and more. Additionally, our knowledge and experience with the FDA premarket submission process has resulted in negotiating marketing clearance for a wide variety of medical devices.